On Wednesday, February 3rd, the California Senate held its first hearing on whether to confirm state Senator Abel Maldonado as lieutenant governor. Democrats, who control the California legislature, are weighing their choice cautiously; on one hand, they would be handing the state’s second highest office to a Republican, but on the other hand it would result in a special election for Maldonado’s current seat which could bring the Democrats within one vote of a two-thirds majority. 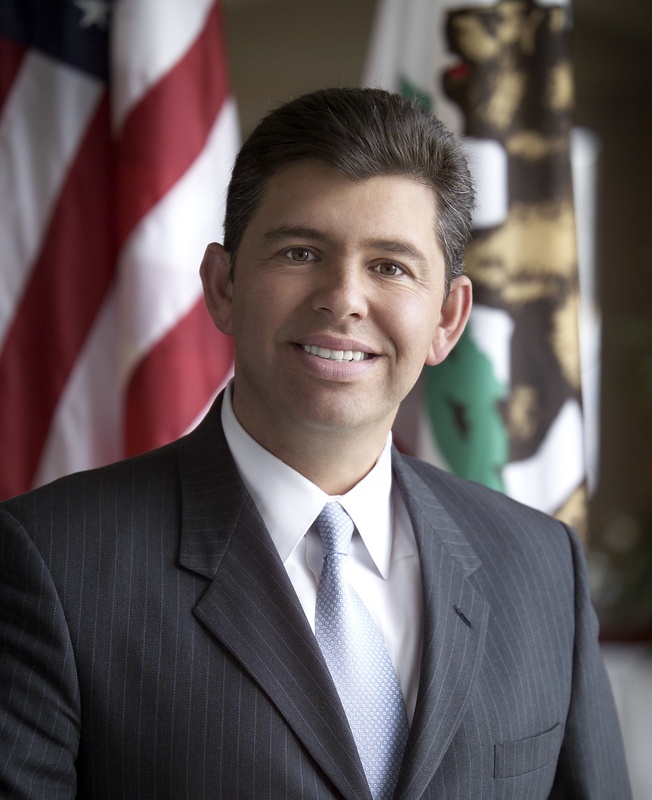 Maldonado has been reserved in his commentary leading up to the hearings, stating “All I’ve wanted is a fair hearing.” He added that the Senate President Pro Tem, Darrell Steinberg, has promised a fair hearing, but offered “no guarantees”. Maldonado’s senate district has more registered Democrats than Republicans according to state records. This has provided an argument for some Democrats who are enthusiastically supporting his confirmation. “The lieutenant governor’s office is a low priority compared to the two-thirds majority,” said Robert Cruickshank, Monterey County Democratic Party vice chairman. Indeed, a two-thirds majority would allow senate Democrats to pass budgets and tax proposals. However, Maldonado’s confirmation has opponents within the Democratic ranks as well. Confirming Maldonado “is putting a Latino on the Republican ticket statewide that could help the Republicans” in later elections, says California Democratic Party Chairman John Burton. Governor Arnold Schwarzenegger announced in November that he would be nominating Maldonado to be his second-in-command, stating that the Santa Maria Republican is “into bipartisanship and post-partisanship.” The lieutenant governor’s seat had previously been held by a Democrat, John Garamendi, who left the position to run for U.S. Congress for California’s 10th district, a seat which was left vacant when former Congresswoman Ellen Tauscher accepted an appointment to the Department of State by President Obama. Now, state legislators have until February 21 to either confirm or reject his nomination. Absent a vote at that time, he would automatically become lieutenant governor. If, however, he is confirmed before February 16, Democrats might be much closer to a dominant majority in the California Senate – at the cost of giving a Latino Republican a visible and high-ranking position.